If you are in the building and construction business then a good premium Construction WordPress theme is what you want to boost it. And who is better than our premium Construction WordPress theme to make a site for you for exhibiting your services. No matter if you are a real estate agent or a builder, an architect or a trader of construction material, our premium construction theme suits everyone in this business. You may think of buying a free construction theme and it may serve your purpose as well. 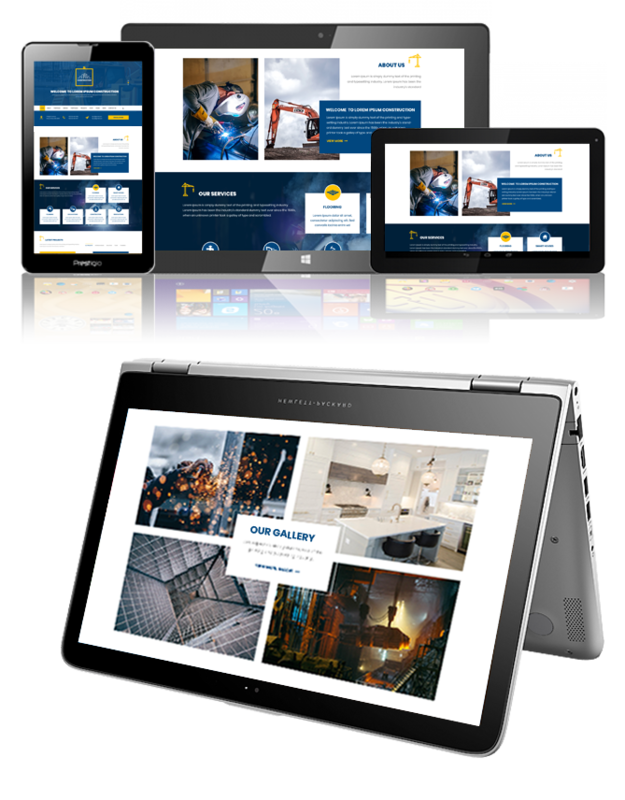 But our premium theme will not just serve your purpose but will also make you stand out among the hundreds and thousands of construction websites out there. Our premium Construction WordPress theme has all the features, functionalities and necessary plug-ins. You customize or tweak it the way you want and our theme will still perform smoothly. It is loaded with features like social media shareable, Google fonts, retina ready. Our premium Construction theme is fully documented with responsive design and cross-browser compatibility. Our full-time support is what makes us reliable. Not just that our regular updates will ensure smooth working of your site. Though you have to spend money to buy it but our theme is worth the investment. Our quality defines us and that is why we have a pool of happy customers. Buy it and see your business reaching a new peak of success.